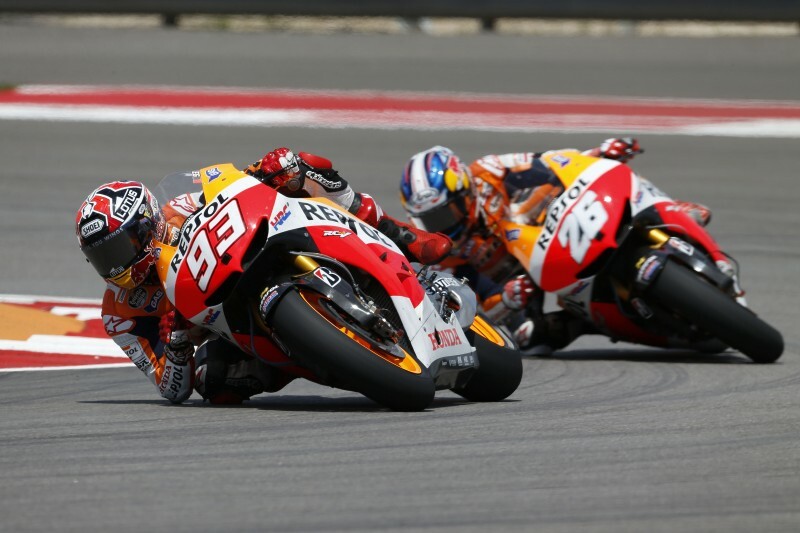 After a fantastic battle in Qatar, the Repsol Honda Team head to Texas leading the World Championship. This is just the second time the MotoGP paddock will visit the 5.513km Texas circuit, designed by well-known German architect and circuit designer Hermann Tilke and completed in 2012. The driving direction is counter clockwise and has a total of 20 corners with 9 right turns and 11 left turns. Reigning World Champion and Qatar winner, Marc Marquez, has been focusing on the rehabilitation of his injured right leg – from a pre-season injury – and will hope to be closer to 100% for this weekend’s race. 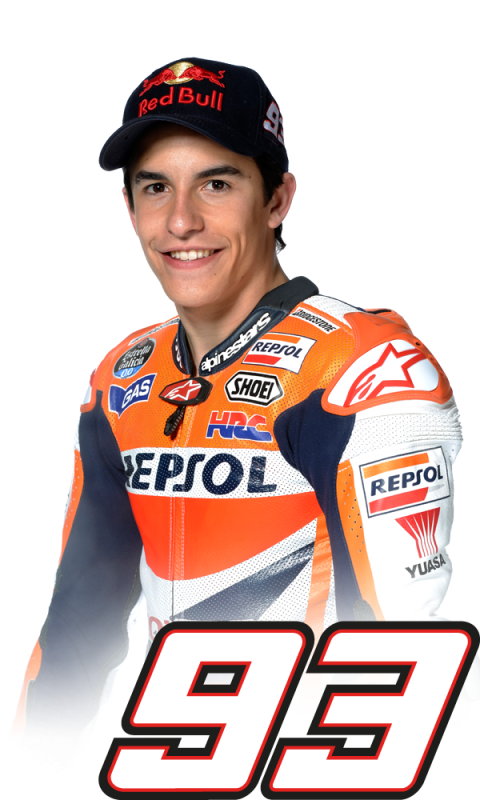 Even though it didn’t seem to impede him too much in Qatar, Marc commented that with so many right hand turns at the Losail track, he was having to compensate for his weaker leg with his right arm, so this two and a half week break has been vital for the young Spaniard. 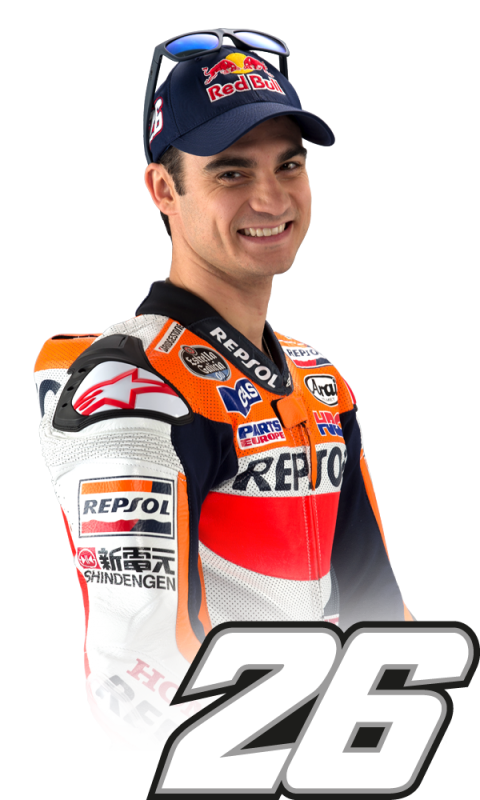 Teammate Dani Pedrosa, who took 3rd place in Qatar, will also be looking to take a step up and challenge for the win in Austin, a race in which he led the first twelve laps of last year, before being passed by Marc who went on to win, marking the first 1-2 finish for the Spanish Repsol Honda duo in 2013. 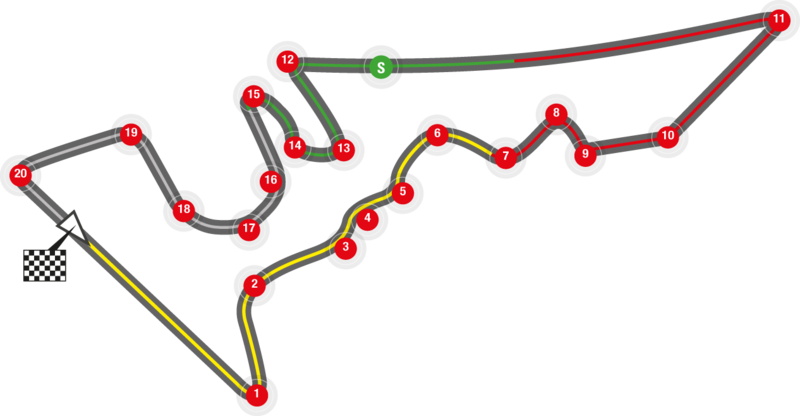 The normal weekend schedule returns in Austin with first practice on Friday and the race on Sunday at 14h00 local time. "Since Qatar I’ve been focusing on getting my leg stronger and my body fitter in preparation for the Austin race this weekend. This track is one of my favourite tracks, I had a good race here last year where I have good memories of taking my first win in the MotoGP class. We’ll have to wait and see the situation with the new rules for this year, but anyway we will be focused on our work. Thankfully the majority of hard turns are left handers at this track which is easier on my leg as I’m still not 100% fit"
"I've had a good training week at home and now I'm looking forward to get to Austin, to see the team and ride at a track I like. We had a good race there last year and we’ll have to see how the bike works there this year. I hope to ride well and that we are greeted by the usual good atmosphere in America at this second visit to Austin for the RedBull GP!"